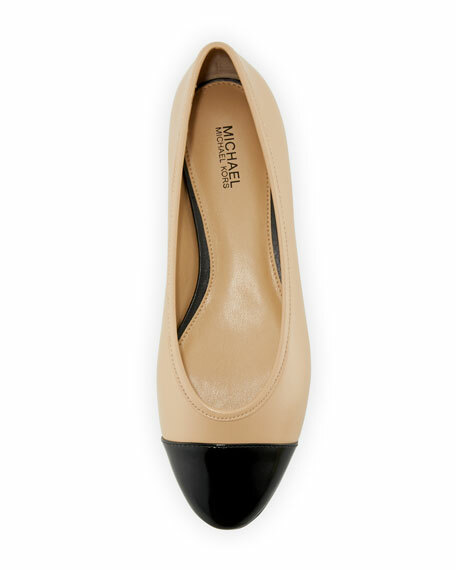 MICHAEL Michael Kors leather ballerina flat. 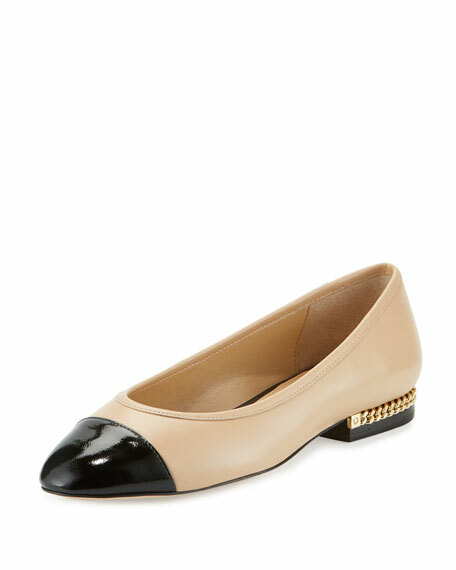 0.5" stacked heel with tonal chain detail. 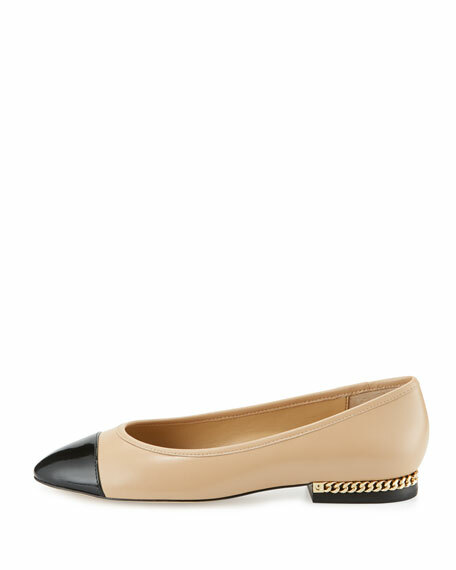 For in-store inquiries, use sku #1906861.